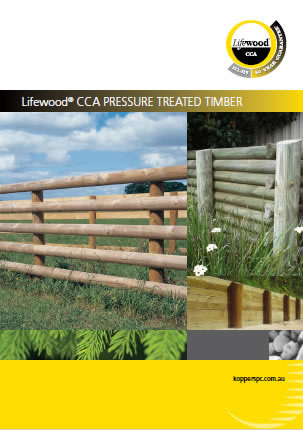 Davids Timber stock a full range of Treated Pine which is preservative treated to Australian Standards 1604. 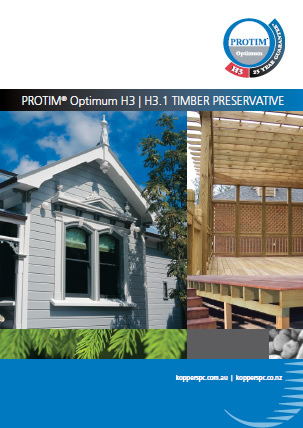 This provides long term resistance against decay, insects and other wood destroying organisms, outliving many naturally durable timbers in exposed conditions. 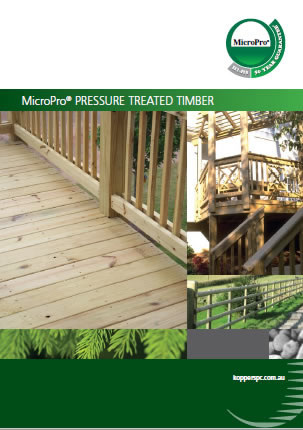 Please note that all products are also available in MicroPro H3 & H4. For all wholesale enquiries, please call us on (03) 9794 4777 or complete our Wholesale Enquiry Form. 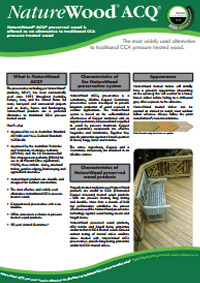 For all trade and retail enquiries, we recommend the following Treated Pine Stockists.